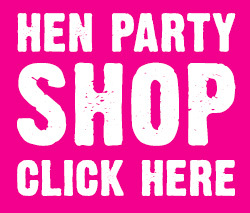 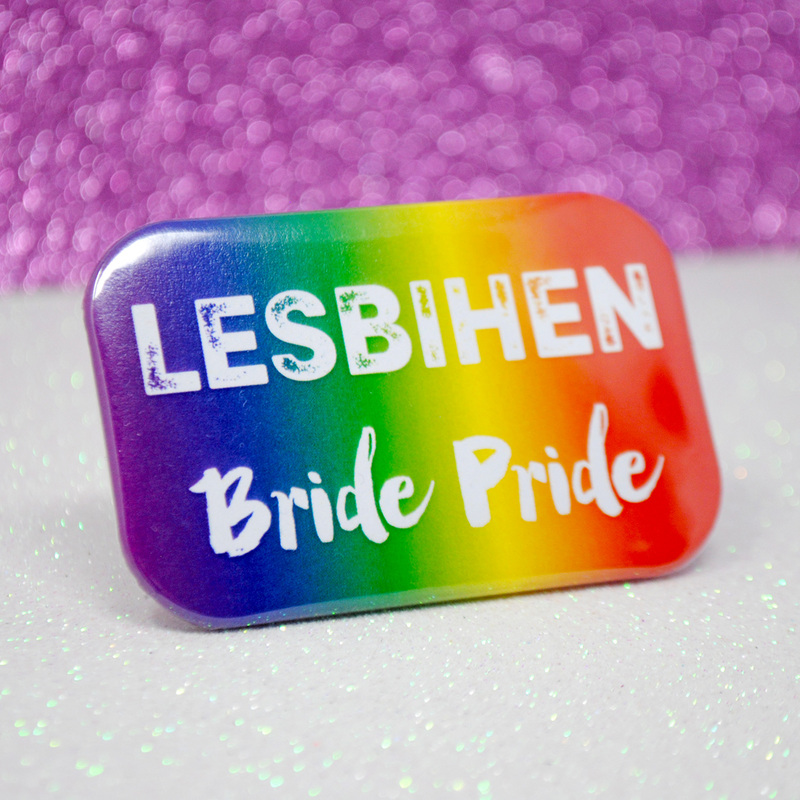 Since we launched our Lesbihen™ Hen Party Accessories range of hen party wristbands and lanyards the feedback has been amazing, and we then extended that into Gay Pride accessories and now we are adding new products to the Lesbihen Collection starting with these awesome new Lesbihen Bride Pride Hen Party Badges. 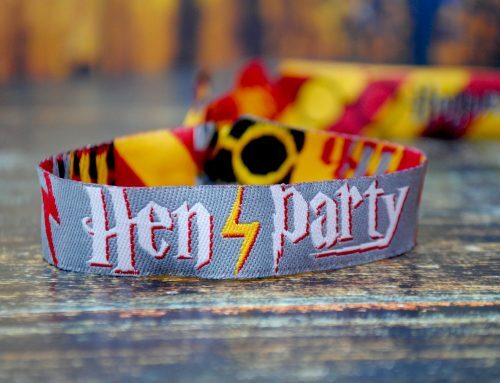 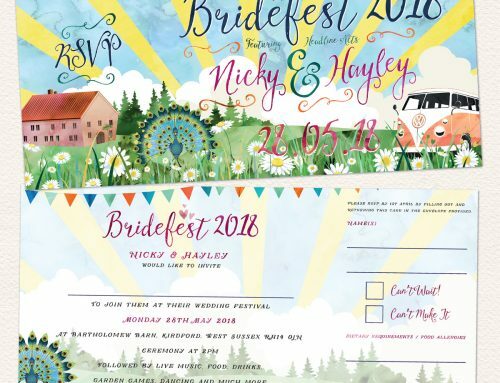 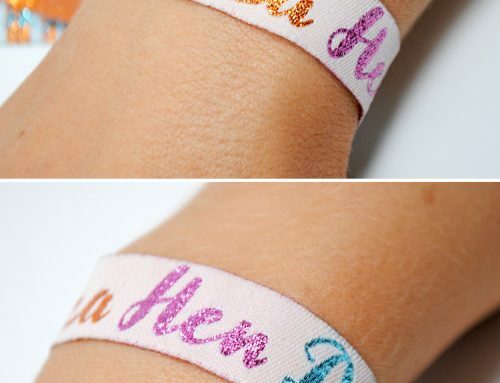 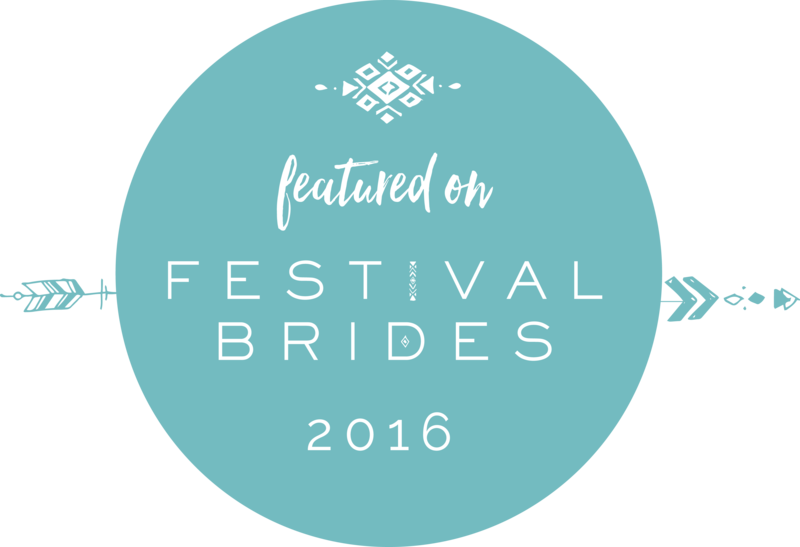 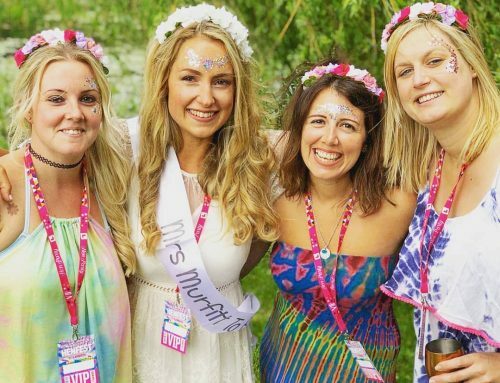 The hen party badges are perfect for groups who want something to represent their bride tribe but maybe the wristbands or lanyards don’t work for them. 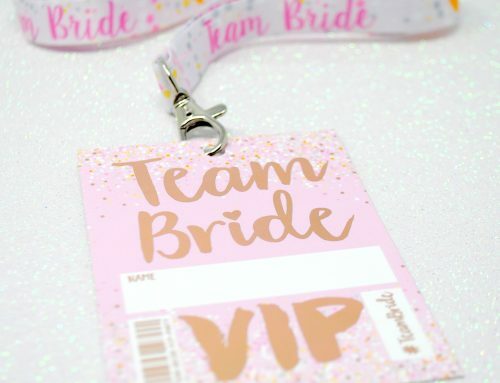 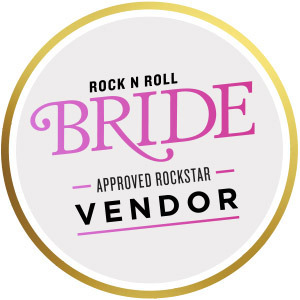 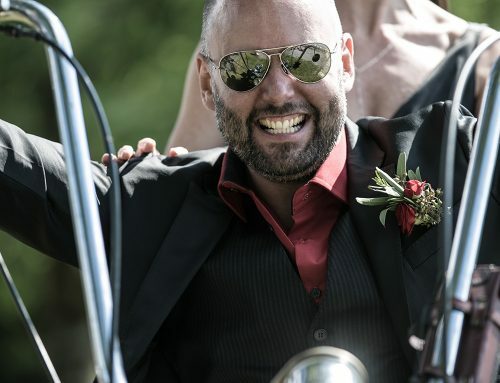 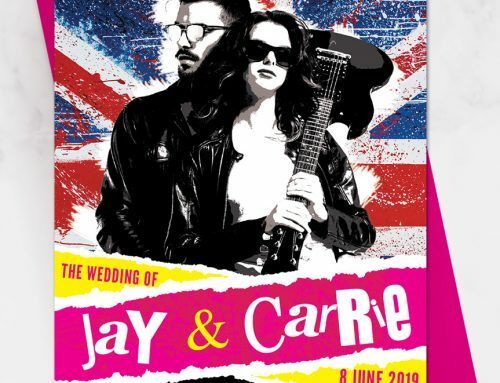 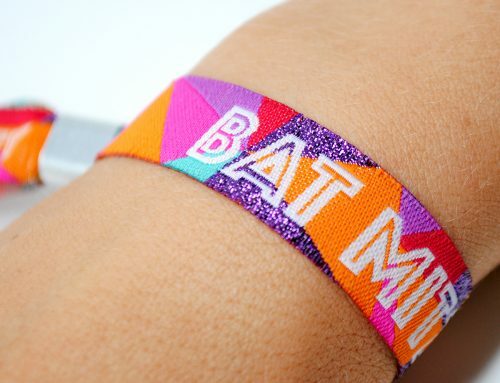 Alternatively for Bride Tribes who are looking to go all out they could wear the badges with the wristbands and the lanyards and really show off their Bride Pride. 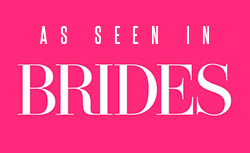 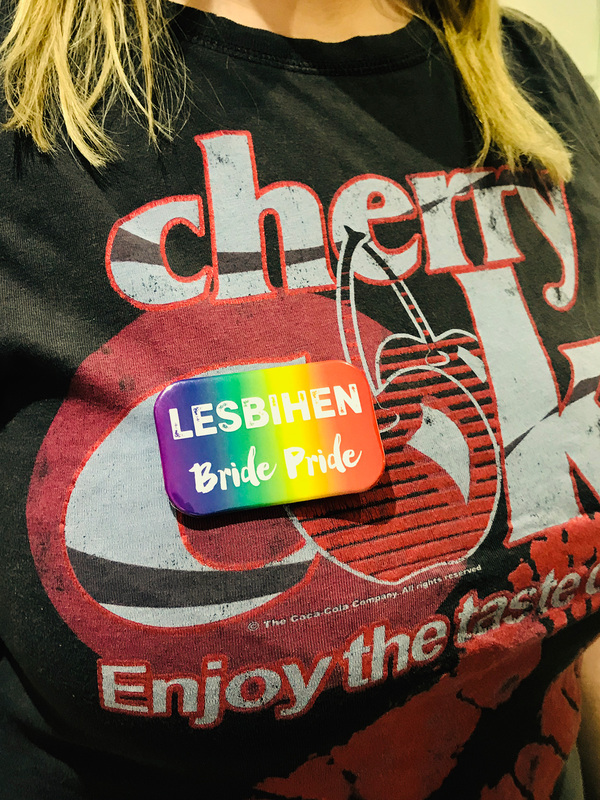 The badges feature the text LESBIHEN in large white letters in the same style you see on the wristbands and lanyards, then below it it says Bride Pride. 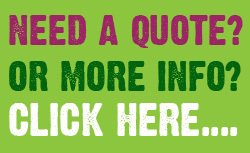 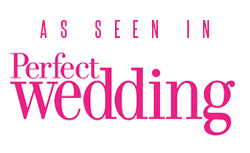 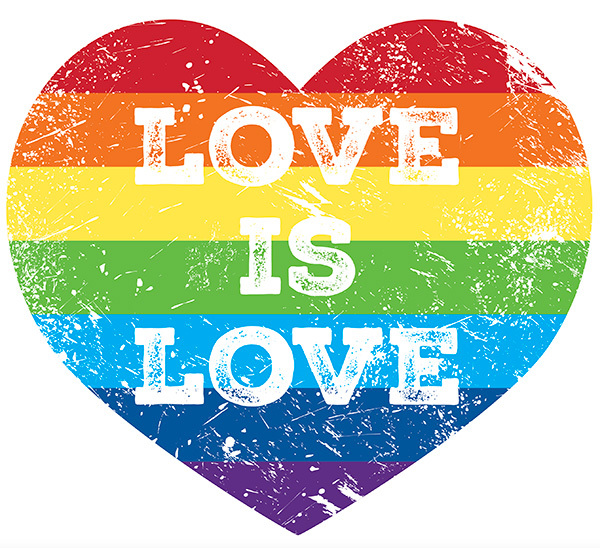 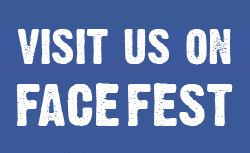 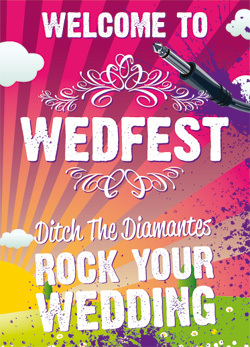 The white text looks great against a gradient background design featuring the rainbow pride flag colours. 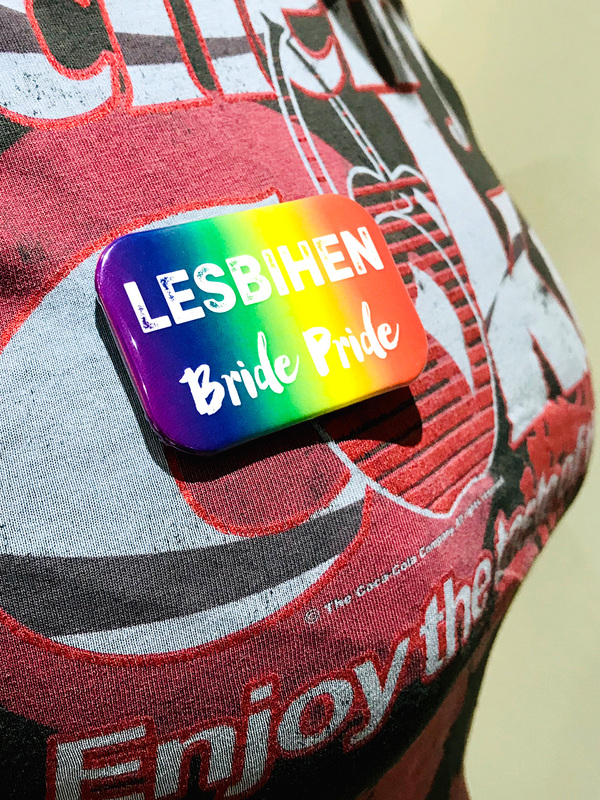 The badges are simple button pin badges so can be easily put on and taken off any garment. 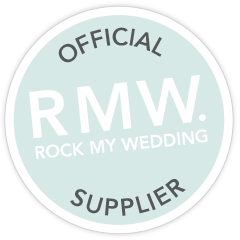 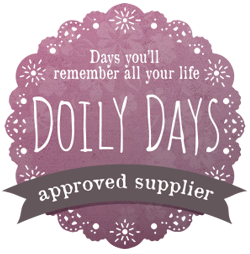 The badges are approx 7cm wide and 4cm high so not too big to be in your face but will not be missed when you and your gang are heading off on your hen night. 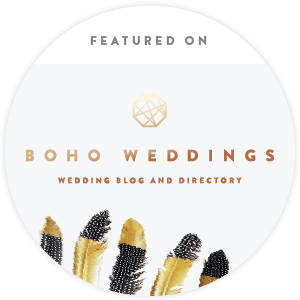 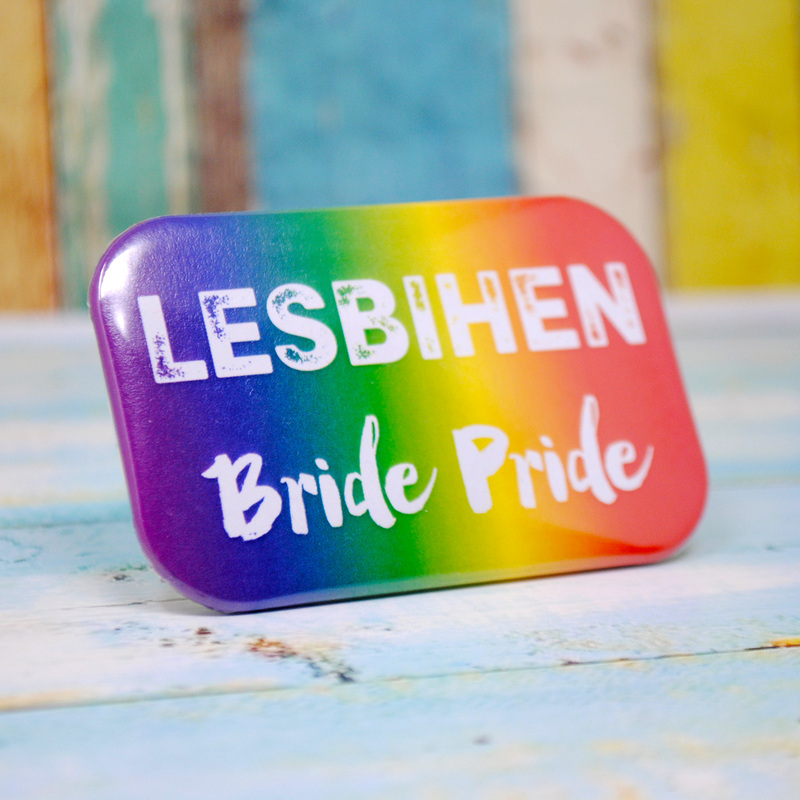 So if you and your gang are planning a Hen Party to celebrate your Bride Pride then these lesbihen badges are a must have hen party accessory. 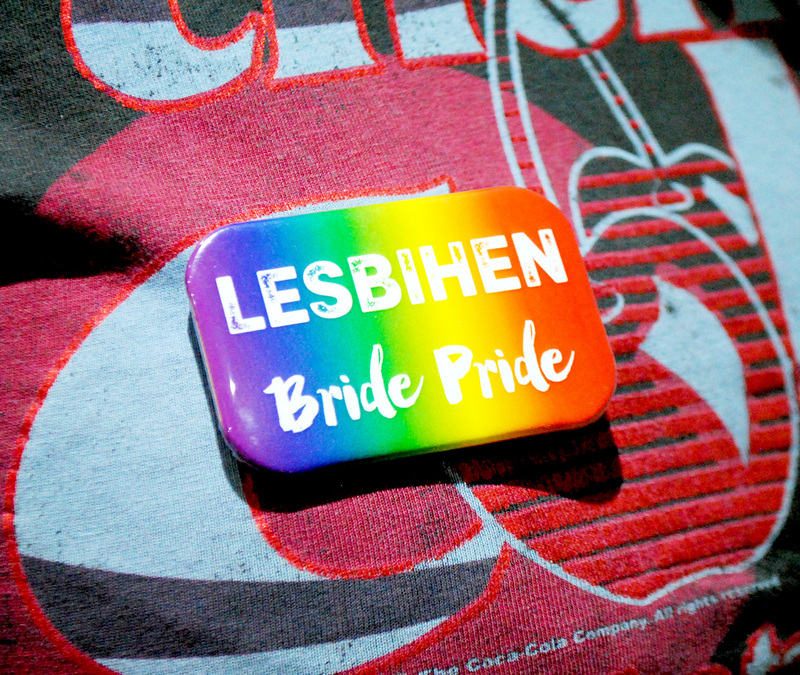 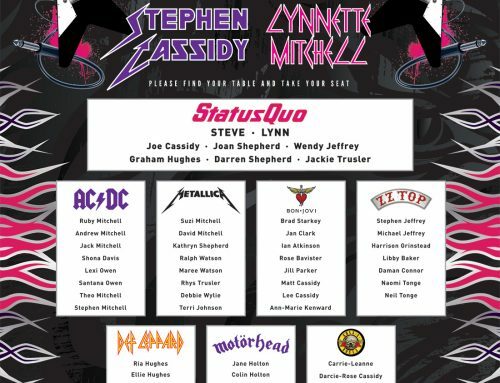 The badges are available to buy now by clicking here or click on the links below.